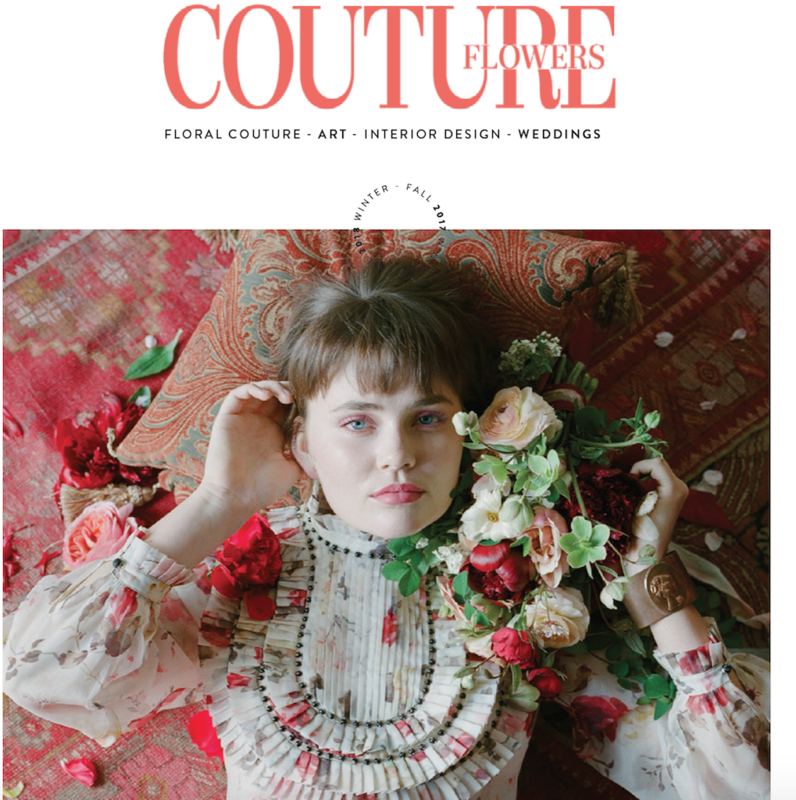 A comprehensive edit of your lifestyle, decor, design or fashion magazine including all text and double checking of all digital assets against images inserted into the layout. 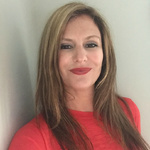 My expertise includes brand elevation, copy editing and writing and I excel at working closely with all stake holders, including owners, chief editors, designers, contributors, printers, and artists. Content should be submitted first in WORD, and once in lay out PDF, I will review and create correction lists for the designer. Magazine organizers should provide contact details of designer and access to digital files for checking captioning etc. Contributor contacts also requested for review of final layout/ article. This is for 20 pages of text / images. Additional pages subject to an additional charge. ART + DESIGN CONSULTANT + WRITER AND EDITOR -15 + YEARS EXPERTISE delivering timely high quality arts writing, research & editing, blogging for creative and design websites as well...Read moreART + DESIGN CONSULTANT + WRITER AND EDITOR -15 + YEARS EXPERTISE delivering timely high quality arts writing, research & editing, blogging for creative and design websites as well as print publications. AS AN EXPERT I offer compelling sales or promotional copy for arts, interiors, furnishings, design & antiques businesses, haute couture/ innovative fashion brands as well as technical art and or art historical copy + editing. I also offer by the hour or retainer based consulting for creative businesses, including development strategies, branding + copywriting for marketing in niche industries. I have worked for some of the best institutions in NYC such as The Museum of Modern Art as well as top notch sales clients such as Christie's. International clients include I love to work with artisans + interior decorators as well + work as a consultant for a custom furniture firm with studios & workshops in NYC, London, Berlin ,and Krakow, Poland. Other design clients include fine artisan jewelry, Home Depot's Subsidiary RedBeaconBlog (The Shed) & Krikla, a London based interior design firm. Additionally I have a niche interest in culinary topics, organic foods & gardening -- + have written product copy, articles +profiles for businesses in this industry. Professionalism, discretion & clarity guaranteed. I never waste my client's time or overcharge. I love to work with individual artists as well as larger galleries and non profits. -Blogs for creative fields: furniture, interior decor, artists, crafts, architecture & more. Some of my clients: New York Public Library, Christie's, New York, The Guggenheim Museum, Edward E. Boccia Trust, Missouri, Routledge Publishers, The Center for Jewish Culture, New York, Explorers Fine Art, Krikla Interiors, Wiczny, ArtCulturePR and many more. POLICIES: Please do not contact me for unrelated skill set jobs, low paying jobs with the promise of future work (NO ENTRY LEVEL JOBS PLEASE); requests for writing academic papers / plagiarism. I am a professional writer, + will not compete for low bids. Generally, I will not take jobs for less than $150.00 USD in total. All correspondence must take place over PPH, please do not ask for communication off of PPH unless agreed once money is in escrow. Skype calls are chargeable. Additionally, please note unless otherwise agreed in writing, legally I retain all copyright. Thank you for your understanding.